Xiaomi Will Launch Company-Owned Mi Home Stores! Xiaomi is doing great in India! It was the number 1 smartphone seller in the last quarter, beating Samsung. It is now looking to deepen its engagement with wholly-owned company stores. After the grand launch of the much awaited Redmi Note 5 and Redmi Note 5 Pro, Xiaomi is gearing up for an exclusive sale on Amazon before it starts to sell its newly-launched Note 5 smartphones. Xiaomi has also said that it is not planning to increase their smartphone prices even after the increase in import duty. Though it will eat into their wafer-thin profits, people can still buy their smartphones at the same prices. But first, Amazon’s ‘I Love Mi’ sale. The first flash sale for Note 5 and Note 5 Pro will happen on February 22. But as the company is readying its next-gen devices, Amazon India is hosting a special sale which has some impressive exchange offers on the purchase of some of the most popular Xiaomi smartphones. Amazon is offering huge discounts and exchange offers in the ‘I Love Mi’ Sale. Here are some top offers. The best-selling smartphone from last year, the Redmi Note 4 4GB RAM + 64GB Storage version, is available at a special price of Rs. 10,999/- on Amazon India. Additionally, there’s an extra discount of up to Rs 9,401/- on the exchange of your old smartphone. Prime members will get a one-day delivery if ordered by the end of the day. You can buy Redmi Note 4 here. The Xiaomi Mi Max 2 is available at a special price of Rs. 13,920/- for the 4GB RAM + 32GB Storage version. Extra discount up to Rs. 12,201/- can be earned on the exchange of an old handset. The 4GB RAM + 64GB Storage model is available at Rs. 15,999/-. The same exchange offer is applicable on the 64GB model as well. 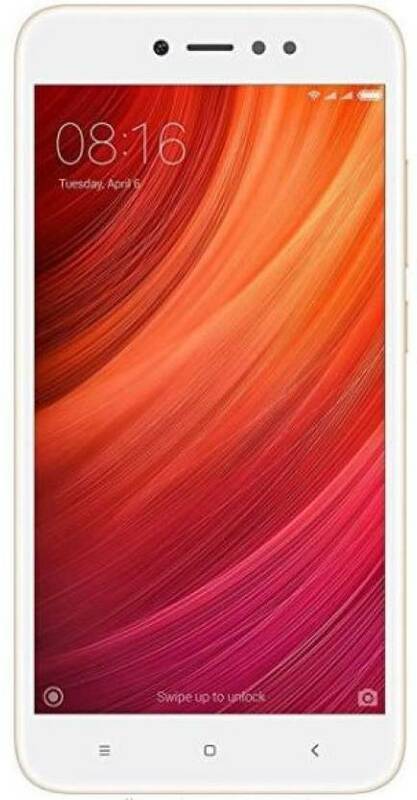 You can buy the 32GB Mi Max 2 here. 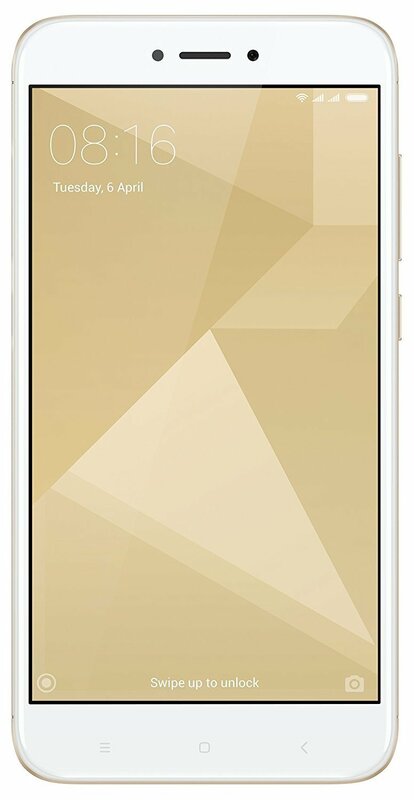 You can buy the 64GB Mi Max 2 here. The best budget smartphone in the sub-10k segment, the 16GB version of the Redmi 4 is available at a special price of Rs. 6,999/-. Additional offers include free 30GB 4G data from Jio and a free subscription to Hungama Music. Plus, there’s an extra exchange discount of up to Rs. 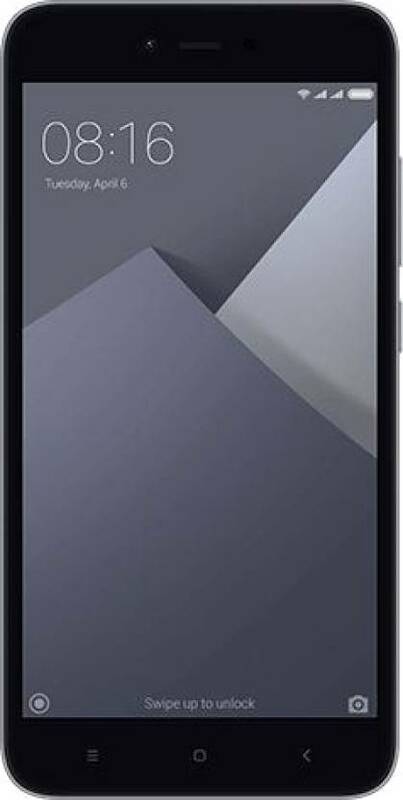 6,281/- on the purchase of this smartphone. Xiaomi’s selfie expert, the Redmi Y1 is available at Rs. 8,999/- for the 3GB RAM + 32GB Storage version while the 4GB RAM + 64GB Storage version will cost Rs. 10,999/-. There’s an additional exchange discount of up to Rs. 8,053/- on the 32GB model and a discount of Rs. 9,401/- on the 64GB model. Idea Cellular is offering free 250GB additional data on the purchase of the Redmi Y1. 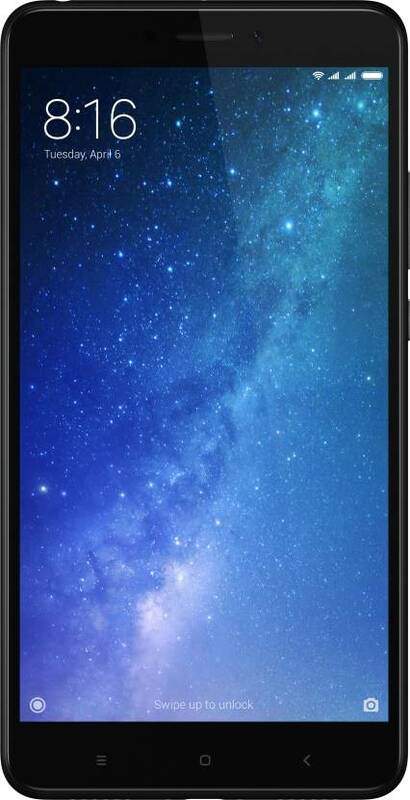 You can buy the 32GB Xiaomi Redmi Y1 here. 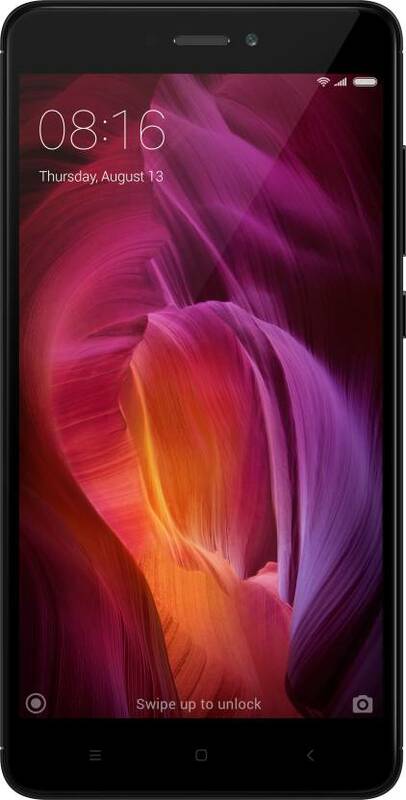 You can buy the 64GB Xiaomi Redmi Y1 here. The toned down version of selfie-master Redmi Y1, the Redmi Y1 Lite is available at the same price of Rs. 6,999/- for the 16GB model. But, there’s an additional exchange discount of up to Rs 6,281/- on the purchase of Redmi Y1 Lite. Amazon has recently listed the new Rose Gold variant as part of the sale. Xiaomi will soon launch company-owned Mi Home stores in the country after the government has relaxed the norms for foreign investment in single-brand retail companies, at the beginning of this year. Presently Xiaomi has 23 Mi Home stores across seven cities in India, but these are all owned by franchisees and managed by Mi. The company also has more than 1,500 Mi-preferred multi-brand stores in over 16 cities in the country. With sales in 2017 close to $2 billion, it will help the company to open self-owned ‘Mi Home’ stores across major towns and cities to further deepen its engagement with the Indian market. The company is riding high on success backed by the strong sales of its smartphones in the country. Company-owned Mi Home stores will help Xiaomi to penetrate deeper into the market with direct service. Xiaomi has said that they will not be increasing the prices of their existing smartphones in spite of very thin profit margins. In the recently presented Budget, the government has raised the levy on the component imports. Xiaomi has dethroned Samsung to become India’s leading smartphone brand in the last quarter and plans to sustain its leadership by launching six to eight smartphones in this year. Besides this, it will also explore the feasibility of local manufacturing for the newly launched Mi TV4. The company is also expecting offline sales to make up 30 to 40 percent of its overall revenue by the end of 2018, from around a quarter at present. Xiaomi does not do any of its own manufacturing but has contract partnerships with manufacturers like Foxconn and Hipad Technology for smartphones and power banks. The company is now looking to manufacture the Mi TV locally in India to offset the increased duty on parts. Xiaomi will start selling Mi TV 4 across online and offline channels from next week. As of now, until Xiaomi can set up local manufacturing, the TV will be directly imported. The company has big plans to disrupt the TV industry in India in the same way it did with smartphones back in 2014. "Xiaomi Will Launch Company-Owned Mi Home Stores; Won’t Increase Smartphone Prices! ", 4 out of 5 based on 6 ratings. Mi offer some some good phones at lower price .Therefore they are the smartphone selling company .